Are you waking up with a pillow covered in hair? Is your bathroom trash filled with hair? Do showers make you anxious? Does the hair brush fill you with fear? When hair loss strikes, it is definitely a symptom that raises concern. And understandably. After all, it is the hair on your head. If you're experiencing hair loss, whether it has just begun or has been going on for awhile, do not delay treatment. 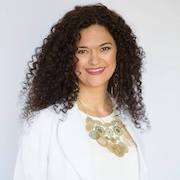 It is my philosophy that hair loss is a sign of a deeper imbalance and left unchecked, you may develop other symptoms or never see the return of your beautiful hair. 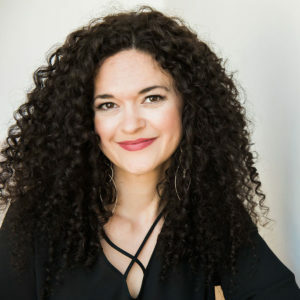 Let's talk through what the potential cause of your hair loss could be, what lab testing should be considered and different approaches to stopping hair loss and restoring growth. What is the pattern of hair loss? Patchy? You may have a cortisol imbalance, a deficiency in B vitamins or zinc or heavy metal exposure. Thinning? 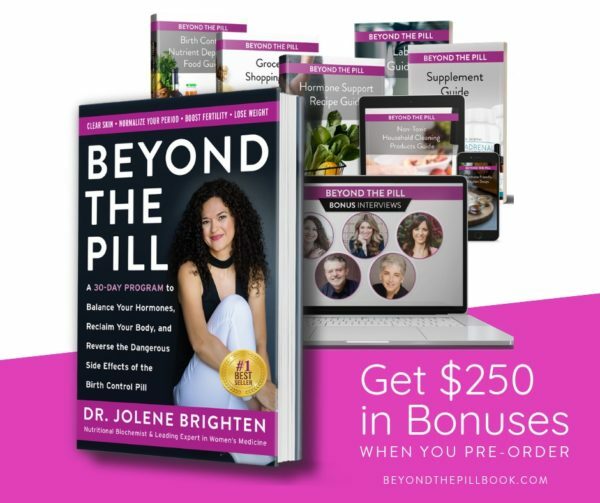 You may have a hormonal imbalance, such as thyroid. Top of the head only? 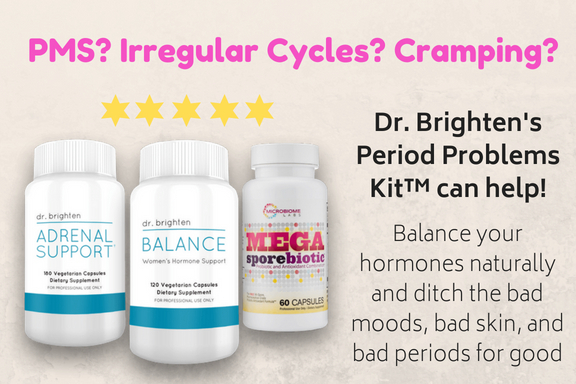 Testosterone, progesterone, cortisol or estrogen may be out of balance. Total body hair loss? DHEA, blood sugar regulation or circulation may be at play. Balding all over? You may be experiencing poor circulation or a deficiency in protein, essential fatty acids, B vitamins, silicon or zinc. What labs are helpful & what do they tell us? Both screen for iron deficiency. When iron dips low, hair loss can occur. If your ferritin is <50, inadequate iron may be the cause of your hair loss. These are all part of a complete thyroid work-up. 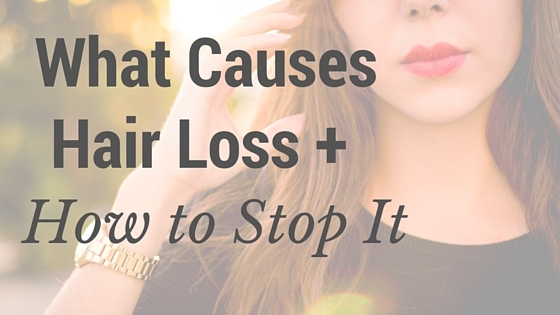 Your thyroid may be to blame for your hair loss. If you suspect your thyroid is involved, please read more here. Both are makers for autoimmunity. There are many autoimmune conditions that will reveal themselves with hair loss. Check for inflammation, which is a sign that you may be at risk of developing other symptoms or disease. Most commonly associated in male pattern baldness, testosterone can also be the cause of a woman's hair loss. Elevated testosterone may be due to hormonal imbalance or a condition known as PCOS. Imbalances in these hormones will cause hair loss, along with PMS, irregular or heavy periods. This protein grabs onto excess hormones. If it is low and your free testosterone is high, your hair loss treatment should include both increasing SHBG and lowering testosterone by balancing all hormones. Think of cortisol as an aging hormone. If these hormones are out of balance you will visibly age quicker, which includes hair loss. Elevated prolactin will result in higher testosterone and other androgens. This is a good baseline test to check liver and kidney function, as well as the balance of your electrolytes. These are screening labs for diabetes. Improper blood sugar regulation can create imbalances in your hormones and impeded circulation to your scalp. Are you an artist, welder, have a lot of silver fillings, eat a lot of rice or non-organic foods? You may heavy metals which are driving hair loss. Remember, you are more than just your labs! If your doctor has told you all of your labs are normal, but your hair loss persists, I recommend seeking a second opinion. When I evaluate a patient's labs, I look at the patterns and the trends that point to imbalance, not just what is normal or abnormal. If you'd like to hear more about my approach, you can schedule a complimentary call with my clinic HERE. If you are found to have low ferritin (<50) or have iron deficiency anemia, you may require more iron in your diet or from supplements. Iron in excess will cause you health problems! Do not begin supplementation without having your levels checked and speaking with your medical professional. Ferritin levels generally need to reach 70 before hair growth begins. B vitamins are involved in a ton of metabolic pathways in our body. If you're are feeling stressed it may be a good idea supplement with a quality B complex that contains methylcobalamin (B12) and methyltetrahydrofolate (folate). Do not take supplements with folic acid…that's a blog for another day. These are herbs that help regulate your cortisol (stress hormone) and will help you begin to balance your hormones overall. My favorites are Rhodiola, Ashwagandha and Licorice. Caution with licorice– if you have high blood pressure this is NOT the herb for you. Increase your circulation overall, reduce stress and create balanced blood sugar all at once. The type of exercise that is best varies from person to person. If you are stressed you may do better from more yoga and pilates. If you have blood sugar or hormonal imbalances, you may need more strength training. Just step away from the “chronic cardio.” Prolonged cardio can create more hormonal imbalances and exhaust your adrenals. 1-2 teaspoons before meals will help raise your stomach acid, which will allow you to absorb more vitamins and minerals. A great source of zinc and they help prevent testosterone from converting to DHT, which is the form of testosterone that is responsible for male pattern baldness. This herb also helps prevent the conversion of testosterone to DHT. Eating salmon or sardines at least once per week is one way to increase your omega-3s. Chia seeds and walnuts are also a great source of omega-3 fatty acids. I recommend 2 tablespoons daily. Yes, it must be fresh ground. The pre-ground flax seed is often rancid before it even hits the grocery store shelf. Ground flax seed increases SHBG, which binds excess hormones. I know how devastating hair loss can feel, which is why I do not delay searching for the underlying cause and treating. 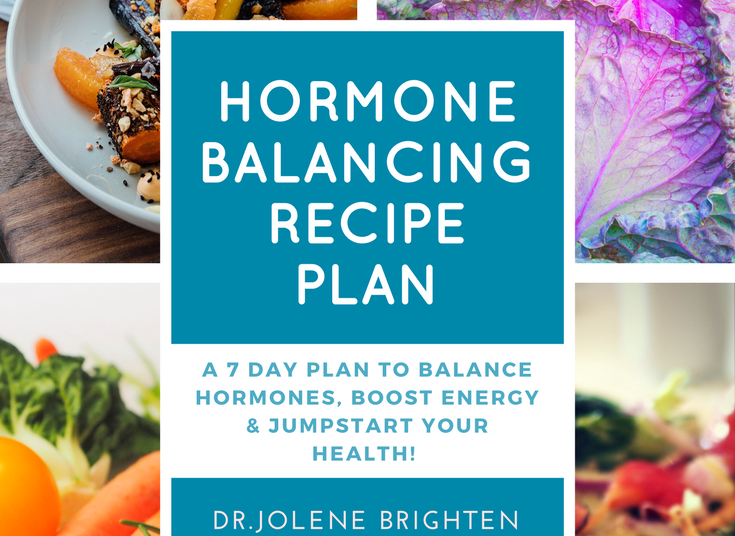 If you believe you have a hormonal imbalance, please do not begin treating it yourself without having a thorough understanding of the root cause. If you begin supplementing with exogenous hormones you could make your hair loss worse.